It’s Thursday, when we celebrate the good things of all sizes over at CatholicMom.com. Come join this week’s winners at life! I’ve been acting inside my head writing! Did you see how last week I talked about using Through Line from Method Acting as a writing tool? Here’s how it looks in my little world. 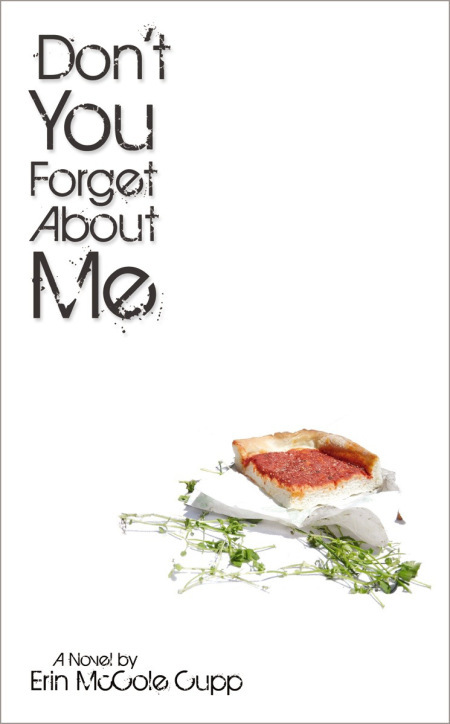 If you look SUPER CAREFULLY, like with a magnifying glass, you’ll get some spoilage for Never Let Me Down Again, the tentative title to the sequel to Don’t You Forget About Me. Sorry. Don’t know how I can make that bigger without blowing it out of proportion (literally). Anyway, the way it works is the character’s name is in blue in the header. The next cell down is the character’s motivation, WHICH MUST BE AN ACTION VERB. Underneath that (and this part is a sunblock of my own invention) in brackets is the opposite of that motivation verb. Why? Because conflict is the engine of story, and every story must bring the characters up against the reality of having their motivations thwarted, complicated, and thrown into question. 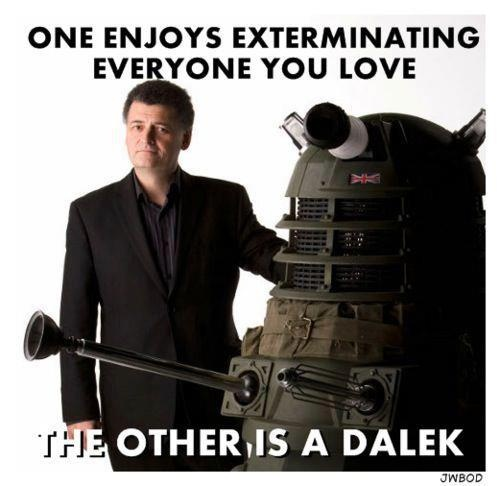 Moffat may drink our tears, but he knows what he’s doing. Then the third cell down is a brainstorm of actions, body language, and/or images springing from the character’s motivation. Want me to chat with your writing group about Method Writing? Give me a holler. Let’s talk. In the meantime, I pin Method stuff to my Writing-Related Pinterest board, so check that out as well. Top Secret: I’ve somehow kept up my habit of exercising a bit every morning. To keep it from getting monotonous and to address what it feels like my body needs most that morning, I’ve been keeping a stash of different quick circuit training workouts on a secret Pinterest board. Why do I keep this one secret? For dumb reasons. But it works, so I that’s how I do. Wheat in the heck? I try to live as authentically as I possibly can. A bit of pride comes with that, in that I’m not one to follow trends, because they usually don’t feel sincere in my life. But, hello, pride? You know, the sin that says you’re better than everyone? The Holy Spirit is always on the hunt for ways to get that sin out of my life so that I can really live without boundaries. So my pride has gotten knocked down a bit in the past week, because now it seems my body wants to follow a trend. I’ve been somewhat hypoglycemic all my life, but it got markedly worse after the birth of Second Shift. I talked to my doctor last year in desperation and tried to follow all the hints for hypoglycemics: lots of fiber, low sugar, lowered fat, small meals, whole grains. Nothing seemed to work. So I’d eat a lower-calorie meal only to have my body 20 minutes later send me the message that IF YOU DON’T EAT A LOT OF FOOD RIGHT NOW YOU ARE GOING TO DIE. You can probably imagine how hard that makes it to lose any kind of weight. So in a year of trying to live like a hypoglycemic, I’ve thrown on about an extra twenty pounds. It’s unbelievable, not to mention counterintuitive. …and not a single bite of wheat. Dreading the result, I decided to give up wheat instead of flesh meat for my Friday sacrifice to see what would happen. By Saturday morning I felt better than I had in years. Years. So I don’t know how it happens, but it seems that I like wheat but my pancreas doesn’t. I’ve avoided wheat all week and with the exception of the beer I had with hubs on Father’s Day (which, made me feel horribly shaky…and hungry, of course, for the next 24 hours), and the Eucharist on Sunday, I’ve been avoiding wheat. And, well, I’ve been feeling much better. My belly also has lost a lot of bloat, and I have enough energy that my morning workouts are no longer such a pain. There seems to be some sort of threshold (the wheat in Eucharist didn’t bother me, and I’ve had soy sauce with no reaction), so that’s good. Also, knowing my body, I don’t plan on going cold turkey; the last time I cut an allergen completely out of my life, my next reaction to it was anaphylactic. Um, thanks but no thanks. So we talked about scheduling times when I’ll have, say, a donut, or tomato pie. She says, looking wistfully at her book cover. Anyway, if you have any favorite wheatless recipes Pinned, send them my way and I’ll add them to my Wheat in the Heck board. What has gone right for you this week? 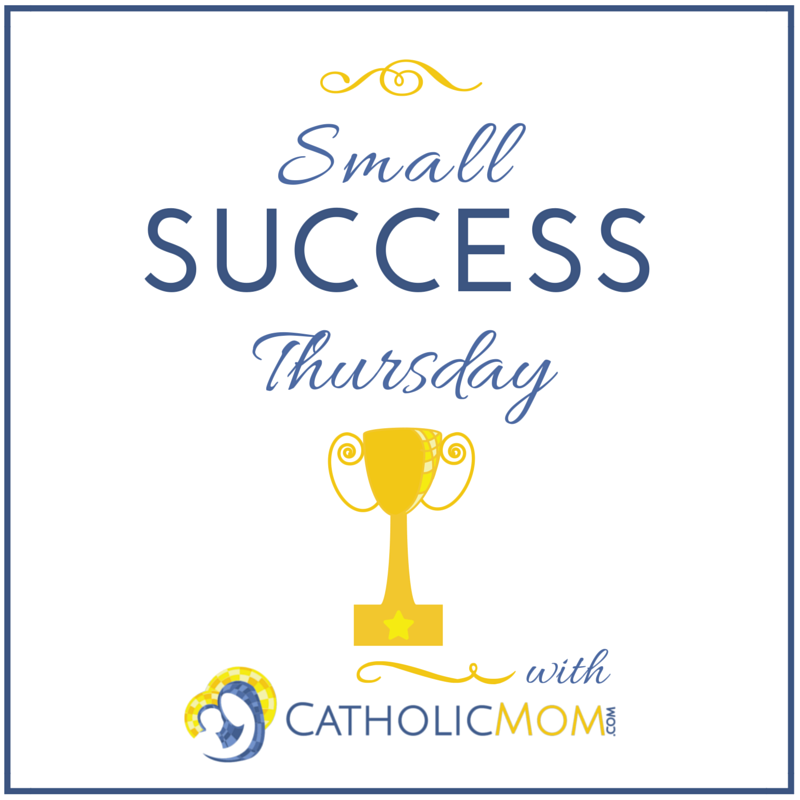 Join the Small Success Thursday linkup at CatholicMom.com! Oh my goodness…glad you found that something worked, but WOWZA I have to admire your self-discipline. And I guess this means I will be re-thinking my plan to bring some cookies for in-room snacks for the conference 🙂 Might try creating some “granola” bars with puffed rice, rice krispies, oatmeal & dried fruit. It could work. Oh, goodness, don’t worry about that! Now that my blood sugar feels much more normal, I’m hardly even snacking anymore! OK, well I DO snack, and I was going to be kind and be ready to share.